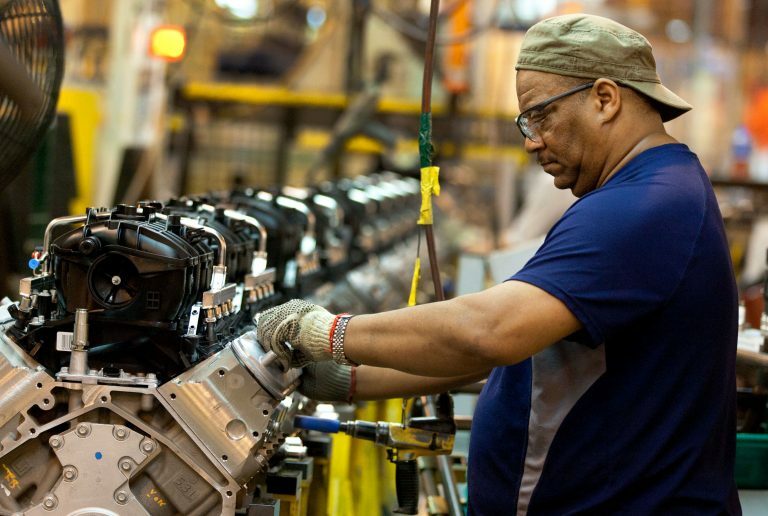 Since 2009, GM has invested more than $880 million in Romulus Powertrain Operations for a new engine and transmission programs. The most recent investment is $343.4 million for an all-new 10-speed transmission and $150 million to increase capacity for an all-new V6 engine for the top-of-the-line 2016 Cadillac CT6 luxury sedan. The new V-6 engines include 3.6-liter naturally-aspirated and 3-liter twin turbo versions. The 3.6L V-6 offers 335 horsepower and 284 lb-ft of torque. The twin turbo gets an estimated 400 horsepower and 400 lb-ft of torque, making it one of the most power-dense V-6 DOHC engines in the world, according to GM. It combines turbocharging with cylinder deactivation and stop-start technologies to save on fuel consumption. The technology is expected to boost fuel economy by 6 percent. Construction Manager Commercial Contracting Corporation awarded Motor City Electric Co. the electrical contract for the changeover and retooling of the sophisticated electrical systems at the facility. 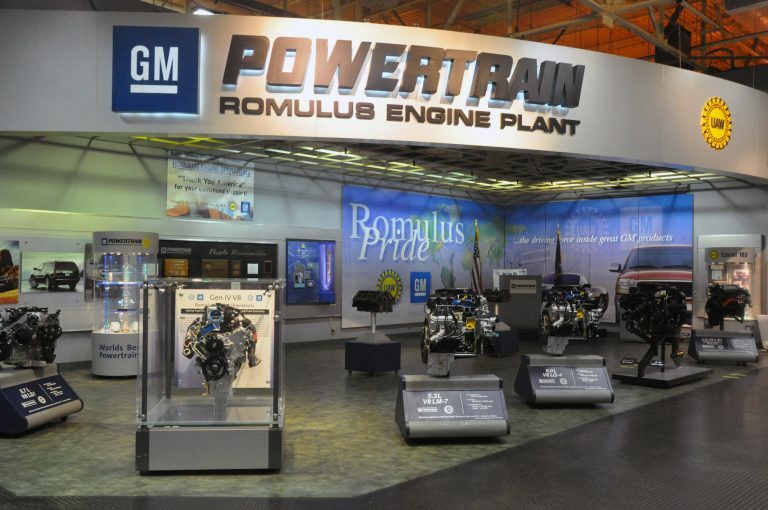 Today’s highly automated automobile plants like Romulus Powertrain require an amazing volume of electrical generation, distribution, and controls for engine machining and assembly equipment as well as conveyors. With more than 1,000 machines for systems such as engine assembly, automated vehicle guidance, gantry, PZR automation, CNC machining, filtration, and overhead and floor-supported bridge cranes, the Romulus Powertrain project requires not only a high degree of skill but also careful coordination between all of the trades on site. MCE Project Managers for the nearly $13 million electrical renovation/retooling were Ron L’esperance and Adam Wszola. Before any of this could take place, demolition of old systems was performed as well as tuning up existing equipment that will remain in use.